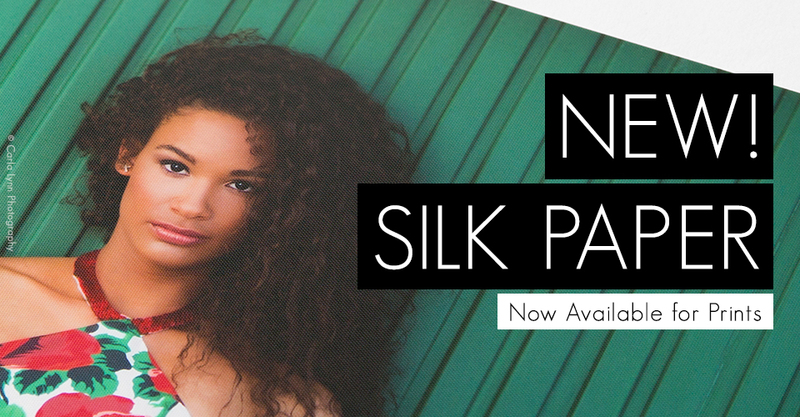 Introducing Silk paper for photographic Prints. 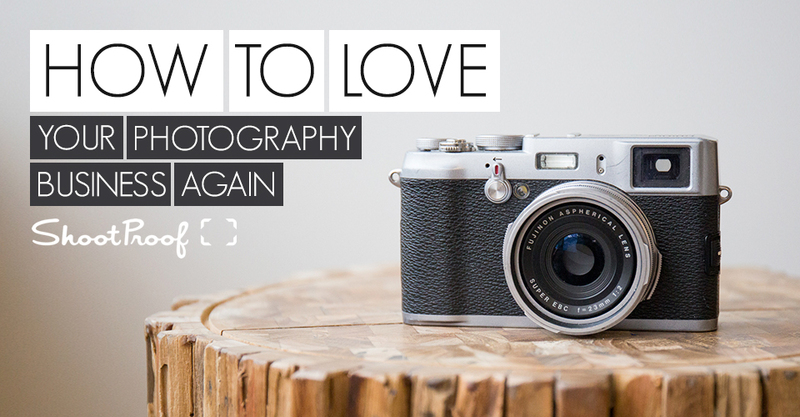 ShootProof shares tips on prioritizing, streamlining and updating so you can love your photography business again. 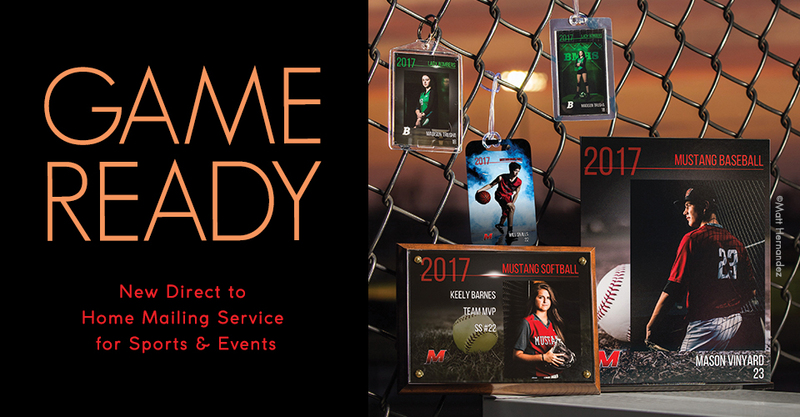 Learn more about Direct to Home Mailing available on orders placed through RS+ Sports & Events. 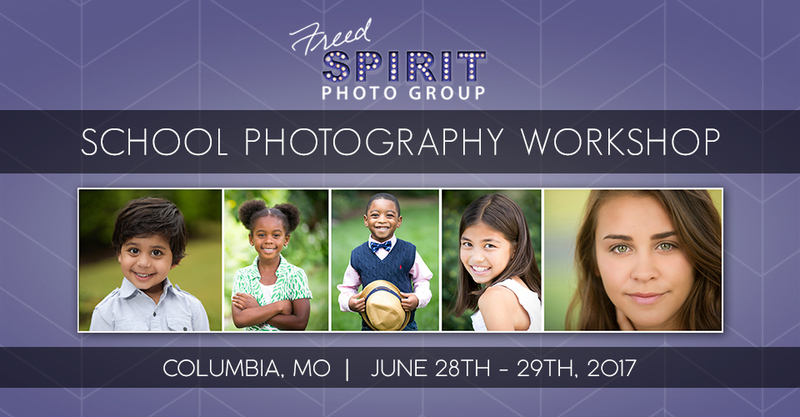 Join us for a School Photography Workshop in Columbia, Missouri on June 28th and 29th.